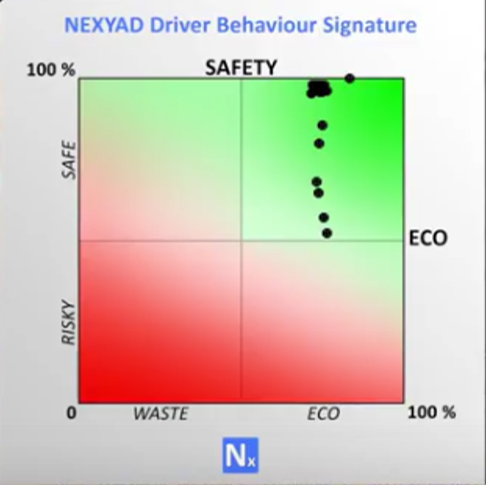 NEXYAD is one of the companies that have the most cumulated experience on ADAS and Autonomous vehicle. 2007 : participation of NEXYAD to the DARPA Challenge (Autonomous Vehicle) in the team "Blue Froggy" (with INRIA and INDUCT). 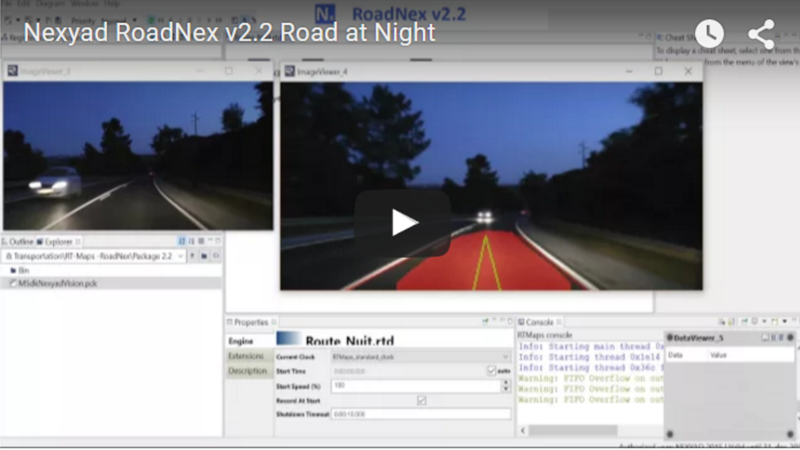 2016 : road detection, obstacle detection, road safety estimation, visibility measurement, available on smartphones (in March). 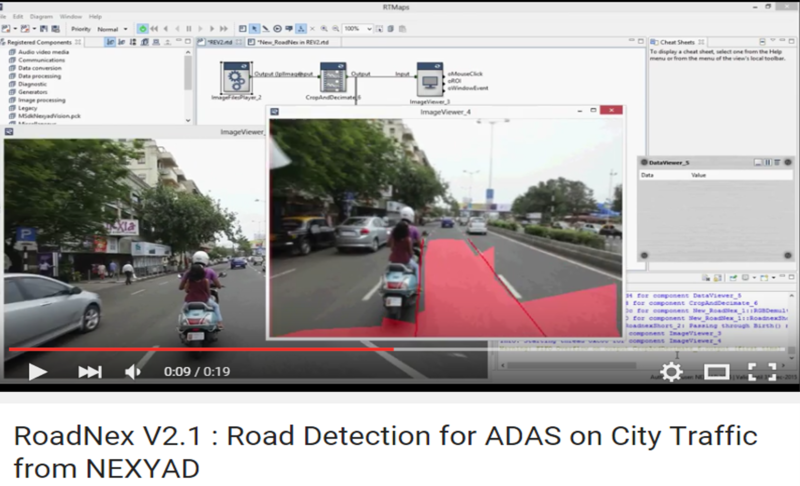 NB : If you are currently working on ADAS development, ask yourself what you were doing in 1993 and if you are currently working on Autonomous Vehicles, ask yourself what you were doing in in 2007 !!! 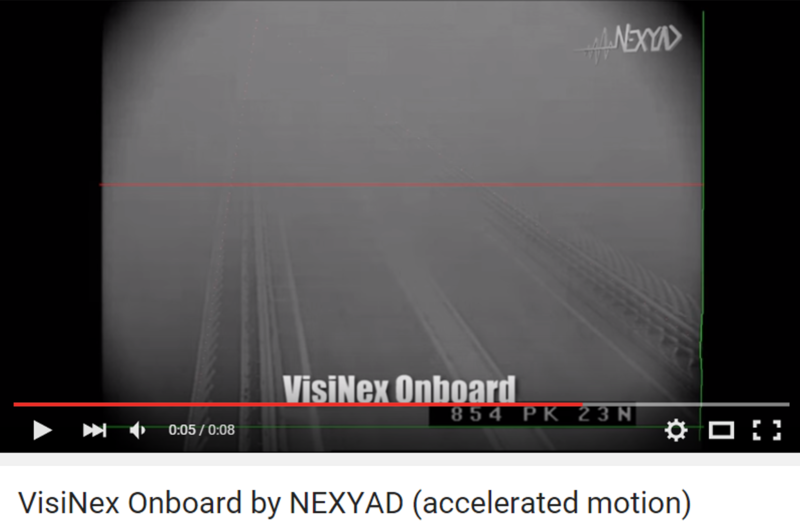 NEXYAD has a cumulated experience on artificial perception, artificial intelligence, and data fusion for ADAS and self-driving car that may help your teams. The NEXYAD team never stopped working on those applications.